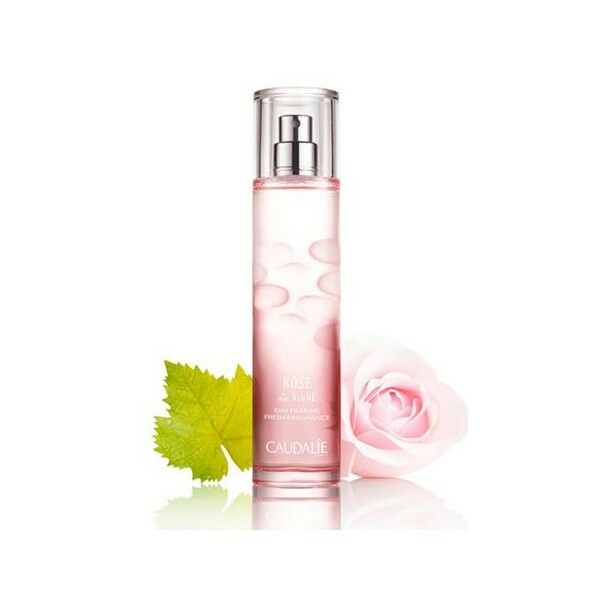 Caudalie Refreshing Water Rose de Vigne freshness of the vine rose at dawn, with drops of dew, fresh and fresh, whose perfume is mixed with acidic notes of rhubarb. 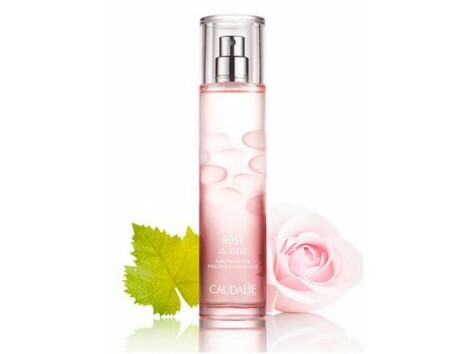 Discover the new Rose de Vigne Refreshing Water! Let yourself be seduced by the freshness of the vine rose at dawn, with drops of dew, fresh and fresh, whose perfume is mixed with acidic notes of rhubarb. INGREDIENTS: ALCOHOL *, AQUA / WATER / EAU, PARFUM (FRAGRANCE), LIMONENE, LINALOOL, HYDROXYCITRONELLAL, CITRONELLOL, GERANIOL, CITRAL. (170/001) * Origine végétale - Plant origin - Plant origin - Plant origin - Plantaardige oorsprong - Pflanzlichen Ursprungs - Origine vegetale - Растительного происхождения - Pochodzenia roślinnego.